I own a small iPod nano 5th gen that I really like. In order to try and troubleshoot a small, non-blocking bug that it seems to have, I would like to take screenshots on it - I would assume that storing them and transferring them to a computer wouldn't be a problem, since it shoots videos and has a camera roll. I couldn't find this info anywhere and I'm wondering if that's even possible, but if it is, I'd like to know how! The iPod Nano 5g does not run iOS. I'm not aware if it has any kind of undocumented screengrabbing or debugging-over-USB capability. It does have a video output, but only the audio or video content being played is output--it does not mirror the screen; so using an AV cable with capture card to record it would only be useful if the issue you have has to do with video/audio playback. You're probably already aware that it's unlikely for whatever issue you've encountered to be addressed by Apple. 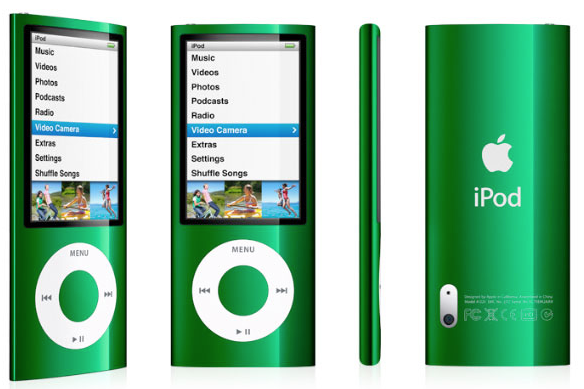 The iPod Nano 5g was released in Sept. 2009, its last software update was in Nov. 2009 (version 1.0.2), and discontinued in Sept. 2010 (so all units would be out of warranty by now). Not the answer you're looking for? Browse other questions tagged ipod screen-capture ipod-nano .